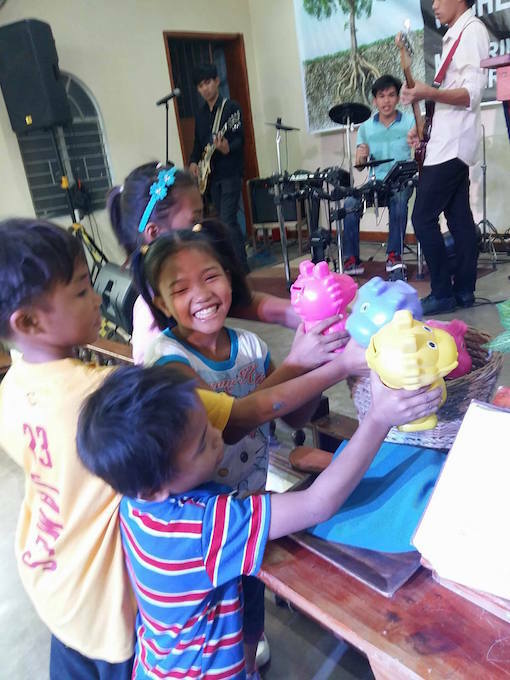 Philippines: Located in an impoverished barangay (village), the GMA church may not be financially rich, but they have a wealth of love and compassion! This is evident in the almost 200 children that the church ministers to weekly. Nineteen of those children have been abandoned by their parents. Four of those nineteen are Marvin (age 10), Princess (age 9), and Joshua (age 7) all siblings, and their cousin, Althea (age 11). These Four children live with an elderly grandmother who is no longer able to work, but is designated as their guardian. In order to buy food and needed items, these four children began begging on the street, taking whatever money they received and giving it to the grandmother in order to buy food for them all. You can imagine the life that these children had on the street every day. They were rude, filthy, and malnourished. But that all changed when the GMA church started to minister to them in January of 2016. That’s when they began to come by the church after service on Sunday mornings to beg. When the church learned of their story, they stepped in to help, donating clean used clothes, and even feeding the kids twice a day. The church even provided a place for them to take a shower every day. Beyond just those physical needs, they invited them to join Sunday School and the after school tutorial program along with other children’s ministries. The church members have even stepped in to help with medical expenses as needed. The children do still beg from time to time, but their major needs are being taken care of by the church and they are learning about Jesus! In January of 2017, the church began to promote the Alabaster Offering that they would be taking in February and really spent time educating the children about why they have an Alabaster Offering and what the monies go to help with worldwide. They also encouraged all the children of the church to participate. 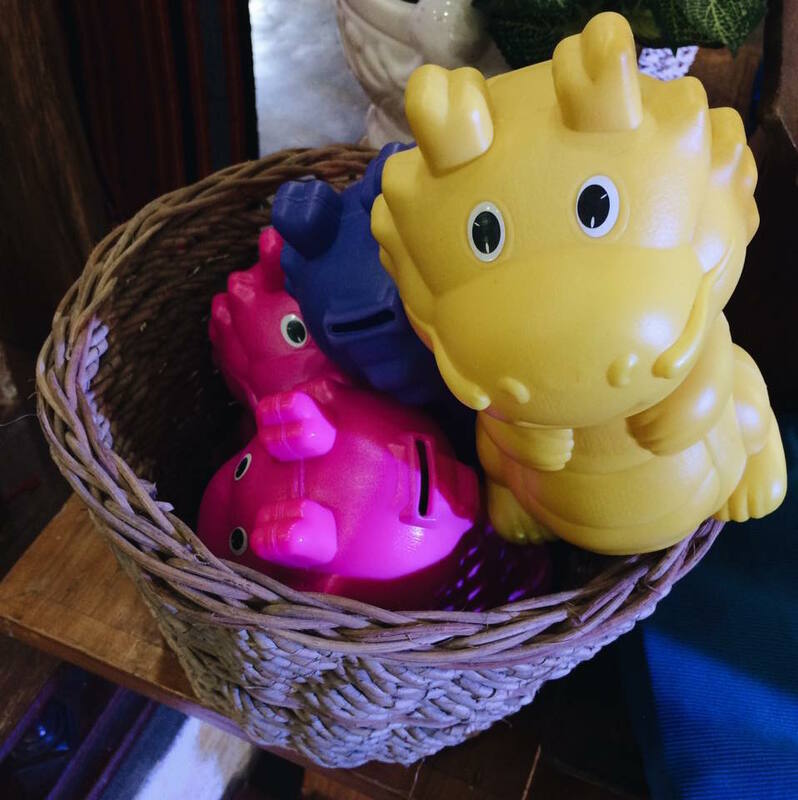 One church member even bought plastic dinosaur coin jars (Piggy Banks) for the children to collect their Alabaster Offerings in. This is truly a story of transformation. Over the course of just one year, their lives have been radically changed by the love of Jesus, shown to them by a compassionate church. And now they are learning the joys of giving and not just receiving. 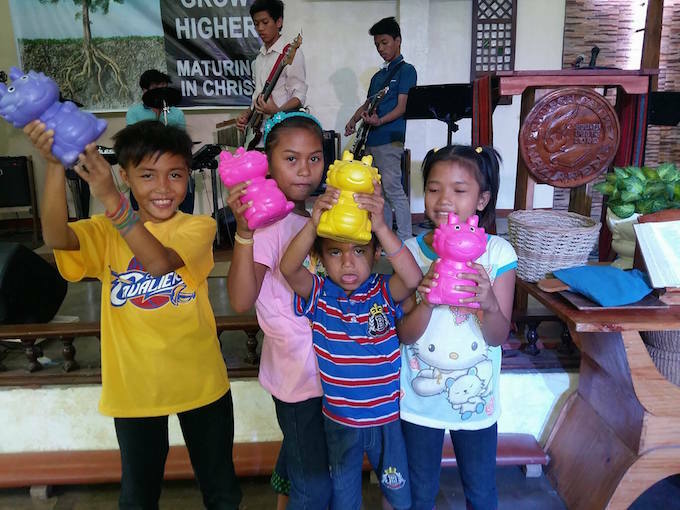 Ministering to nearly 200 children, this small church is not always able to provide everything needed, but they are making a huge difference in the lives of the children in their barangay. Although these four still beg occasionally, they are no longer rude, but rather politely beg, and they are well fed and clothed. 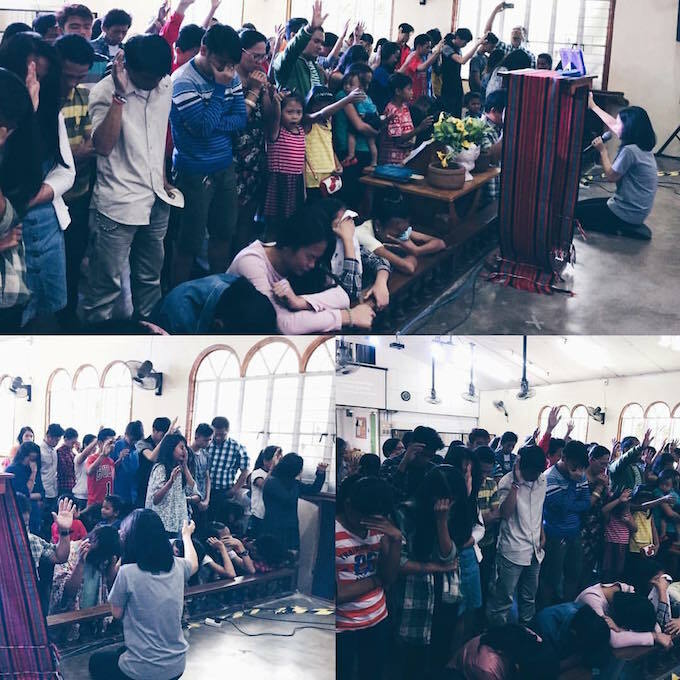 The church praises God for the doors He has opened for them to make a Kingdom Impact in their Barangay, and they continue to pray for the needed resources to be able to help even more children and families in their area.